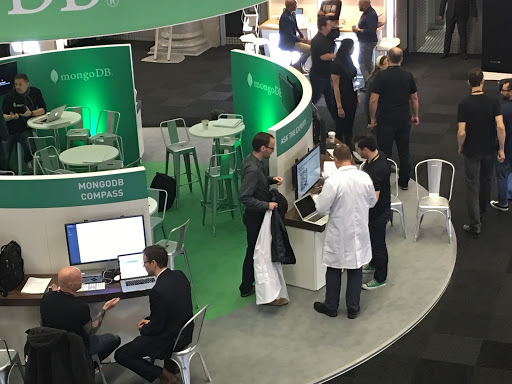 MongoDB Europe 2018 is just around the corner. 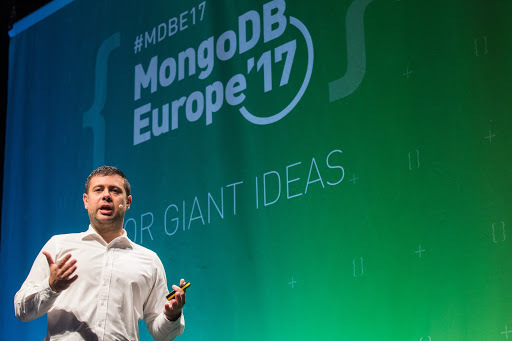 On the 8th of November, our premiere European event will bring together over 1000 members of the MongoDB developer community to learn about our existing technology, find out what’s around the corner and hear from our CTO, Eliot Horowitz. It is also a chance to celebrate the satisfaction of working with the world’s most developer focussed data platform. This year we are back at Old Billingsgate which is a fabulous venue for a tech event. There will be three technical tracks (or Shards as we call them) and, of course, this year we see the return of Shard N.
Shard N is our high-end technical tutorial sessions where members of MongoDB technical staff get more time to cover more material in depth. These sessions are designed for our most seasoned developers to get new insights into how our products and offerings can be used to solve the most challenging business problems. This year's sessions include John Page on comparing RDBMS and MongoDB performance and the real skinny on Workload isolation from everyone’s favourite MongoDB Ninja, Asya Kamsky. In the main Shards we have Keith Bostic talking about how we built the new transactions engine and lots of sessions on our new serverless platform MongoDB Stitch. Remember, regardless of whether you are a veteran of MongoDB or coming to the database for the first time, the four parallel tracks will ensure that there is always something on for everybody. The people in white coats will be back again this year. Who are they? They are members of our MongoDB Consulting and Solution Architecture teams and nobody knows more about MongoDB than these folks. You can book a slot with them via a calendaring system that will be sent out after registration. We will have the top of the line London Street Food initiative, Kerb, catering the day, and other fun stuff like a nitro-ice-cream parlour and all-day table tennis tournaments. The day will off finish with a drinks reception on us! Register today for your tickets. Get a 25% discount per person for groups of 3 or more. And just for reading this far you get another 20% off by using the code JOED20. See you all on the 8th of November at Old Billingsgate.